Desire for a smooth, clearer skin can be an endless quest. But, you don’t have to be on the search mode forever! Here is why..
We all dream and aspire to achieve radiant, lustrous and clear skin. In today’s world, having good skin works wonders in order to look presentable. It helps in boosting your morale and self-confidence. Having a good and healthy skin helps in creating a lasting impression on people. 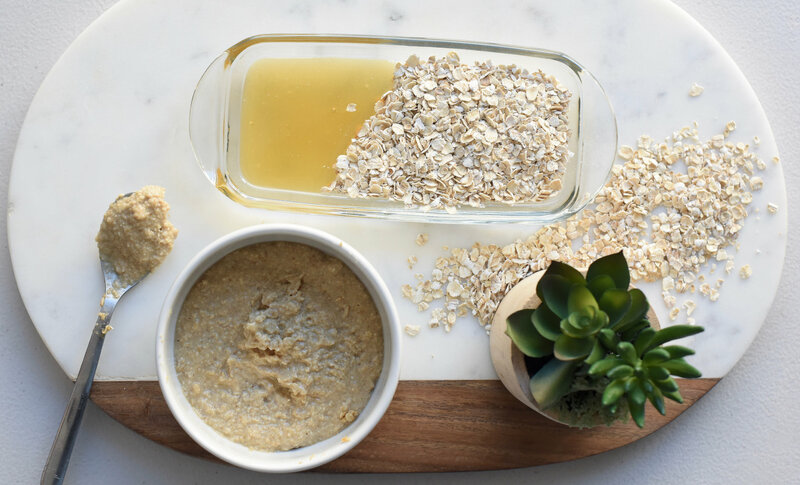 A. Oatmeal scrub: Mix 2 tablespoons of oatmeal with 1 tablespoon of baking soda and 2 tablespoons of honey. Apply to face in circular motion, rinse well and pat dry. 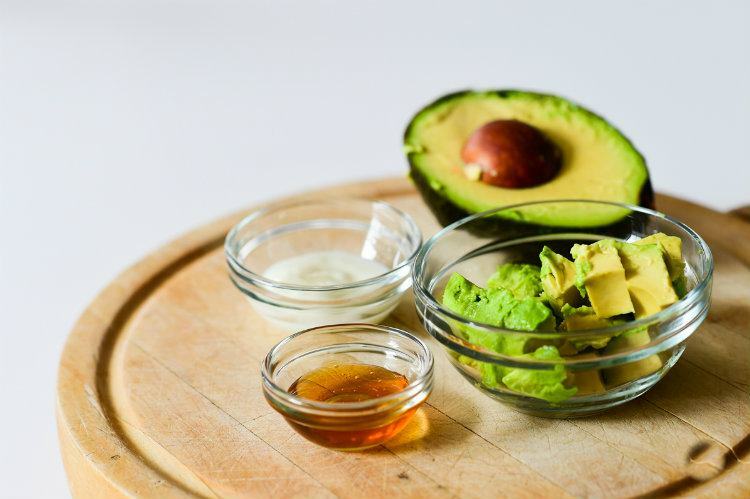 B. Avocado, sugar and honey mask: Mash up an avocado and mix it with one tablespoon of water and two tablespoons of honey. 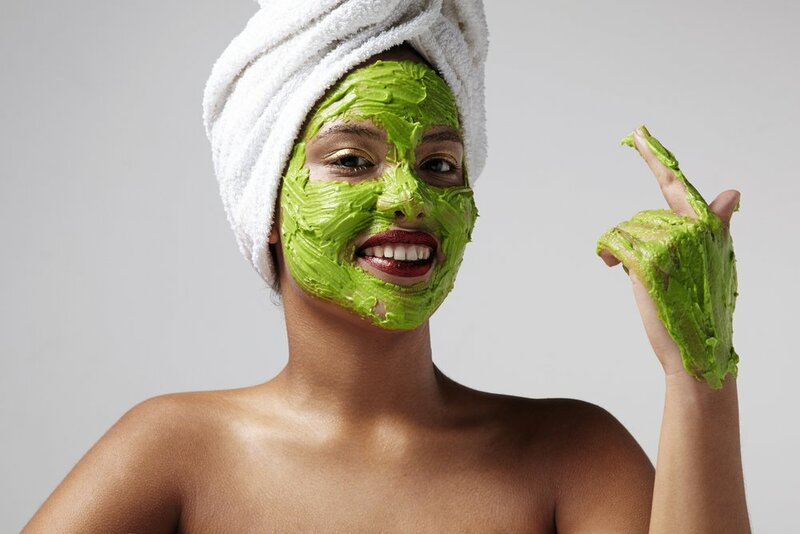 Honey and avocado will nurture your skin. The sugar will provide a soft exfoliation while the honey and avocado will nourish your skin. C. Face steam: Steaming your face is also a good option to get clear and healthy skin. This causes the opening of pores which will make your skin softer making it more receptive to the exfoliation treatment you apply, thereby easing your deep cleansing routine. 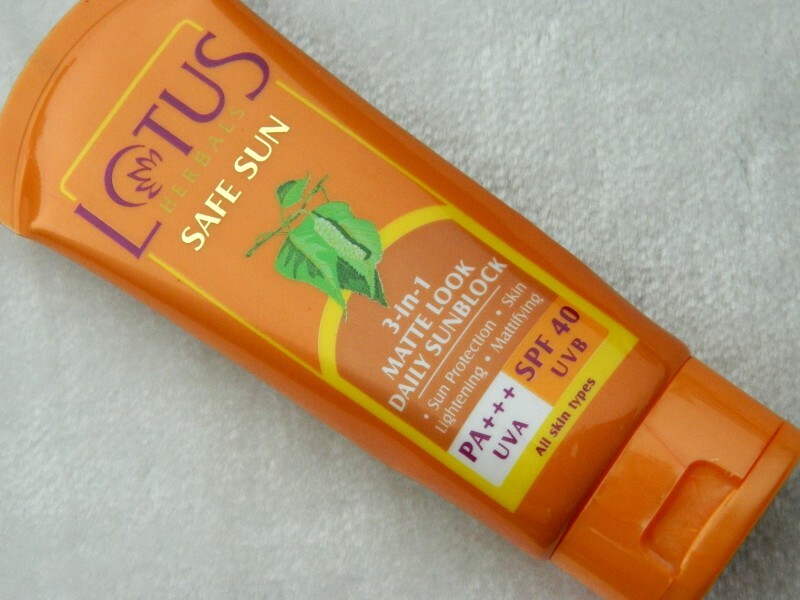 It is a gospel truth that applying sunscreen is of great significance in order to achieve clear skin. It helps to prevent facial brown spots and discolorations. It slows down the development of wrinkles and premature skin aging, prevents tanning and sunburns. 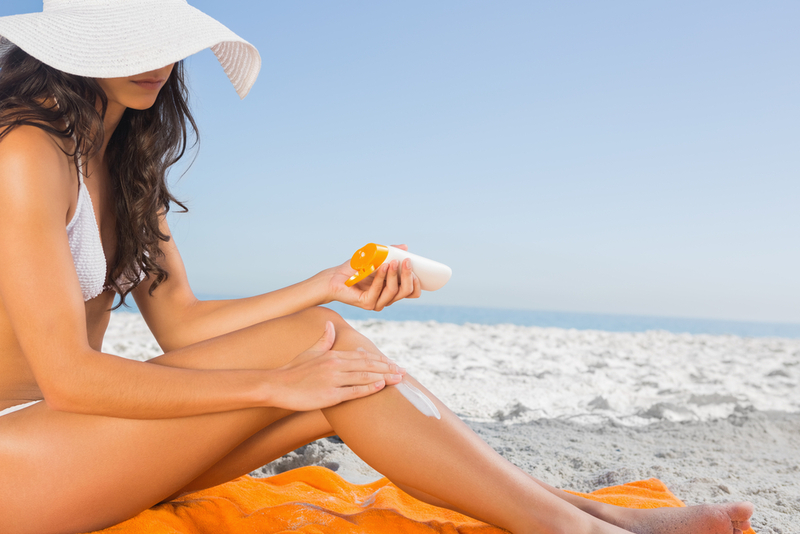 Keep in mind to apply your sunscreen 20 minutes before stepping out and reapply every 2-3 hours. After a night of partying hard, all you want to do is jump into your bed, tug yourself under a warm blanket and not be bothered about washing your face and removing makeup! However it’s not advisable to do so as it may cause extensive negative effects on your skin. Sleeping without removing makeup results into clogging of pores due to the accumulation of dirt and grime. This prevents the skin from breathing resulting into the appearance of fatigue on the face.